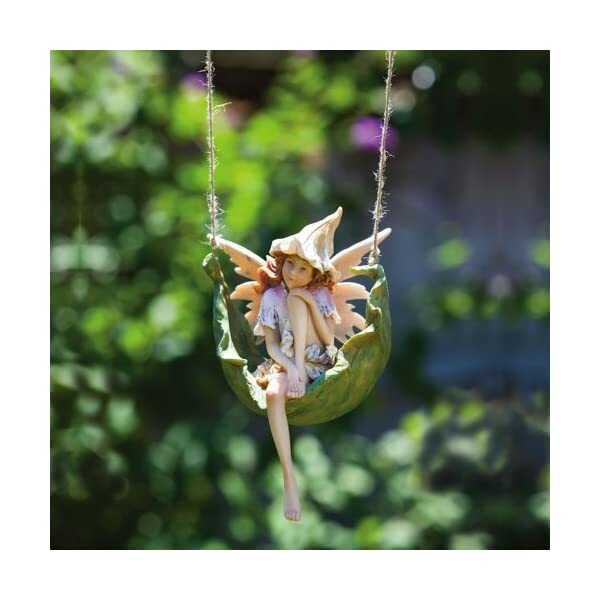 This highly detailed & carefully painted resin fairy will add a sense of calm & beauty to any garden. Each one will inspire countless stories & a sense of fantasy. 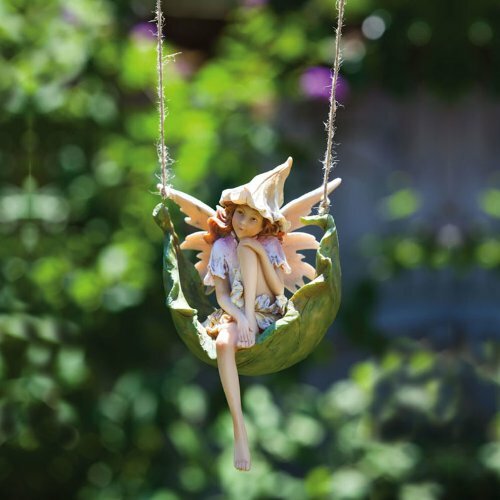 Close inspection is needed to see the great attention to detail that goes into crafting these hangable garden fairies.